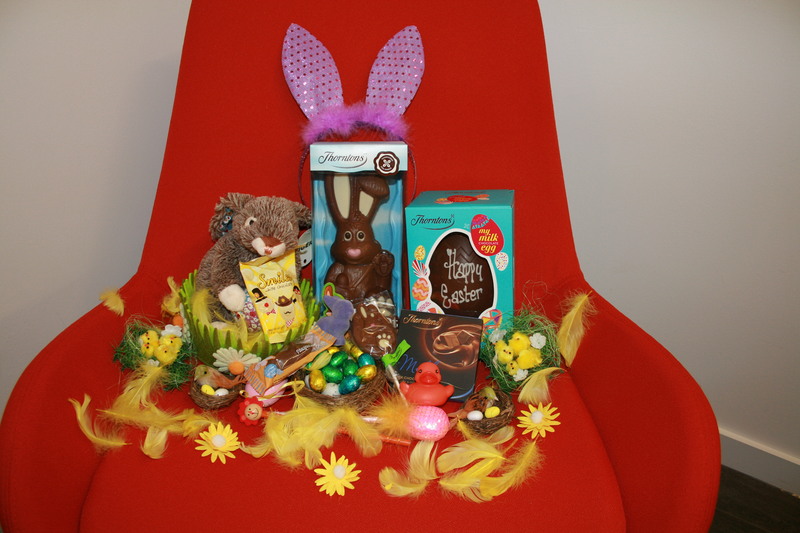 It’s your chance to win this lovely bundle of Easter goodies from My Time Rewards! Simply tell us what you’re planning for Easter by completing the poll below, then follow My Time Rewards on either Facebook or Twitter & share the competition there. What are you planning for the Easter break? Unless otherwise stated, all chocolate products are from Thorntons. 1. What is My Time Rewards? My Time Rewards is a leisure savings programme that helps you do more of what you love and save money! Members enjoy a wealth of discounts, exclusive offers and cashback savings on leisure activities, entertainment and travel. 2. Who can use My Time Rewards? To become a member of My Time Rewards, you must sign up online and agree to the Terms of Service. You also must be at least 18 years old and a resident of the United Kingdom. 3. How can I join My Time Rewards? You can join My Time Rewards by clicking Sign Up at the top of any page on this website. You may also be offered the opportunity to sign up to My Time Rewards after completing a purchase or reservation on the website of one of our marketing partners. My Time Rewards membership is free for the first 30 days for all members. After this, there is a monthly fee to access discounts, exclusive offers and cashback savings on leisure activities, entertainment and travel. 4. How can I contact My Time Rewards? Phone – 0800 731 9936 (Monday to Friday 8:00am – 8:00pm and Saturday 9:00am – 4:00pm). Your call will be redirected to one of our customer service representatives located in Switzerland. Post – My Time Rewards, Sentinel House, Airspeed Road, Portsmouth, Hampshire PO3 5RF. Your correspondence will be redirected to one of our customer service representatives located in Switzerland. 5. What benefits can I access by being a member of My Time Rewards? So, the summer holidays have crept up on you and you don’t know what to do with the kids for six weeks? Do not fear, help is here! Our top ten should help you plan. Set in 100 acres of woodland, the WWT London Wetland Centre is Europe’s biggest urban wetland site, and is home to hundreds of birds as well as an array of furry animals. One of the attractions is the otters, which you can see and feed up close in a natural habitat. You can get a family ticket for a little over £30, so it’s not an expensive summer holiday trip out. Close to Hammersmith, and open 7 days a week it’s an ideal choice for exploratative kids. 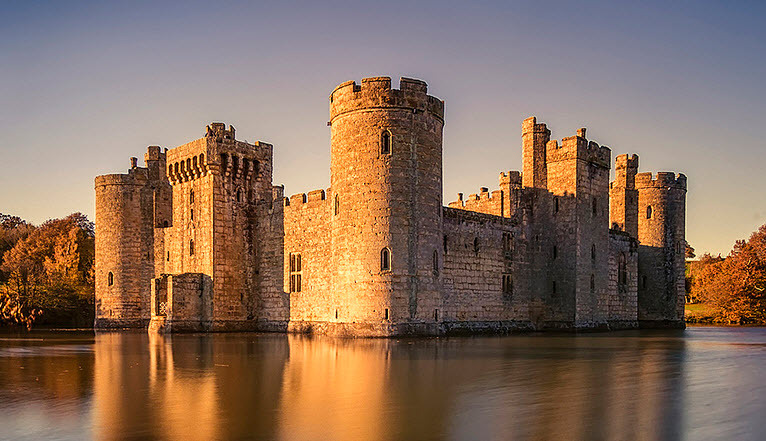 We mentioned Bodium Castle in our Top Ten UK Castles To Visit post, and it makes another appearance here, as a great place to take the family over the summer holiday period. With the look of a “proper castle”, Bodium is a great way to get children excited about history, and learning new things. It’s open throughout the summer holiday and the website is here. Kew has a lot to offer the family over summer. It’s fantastic to simply walk around, and is also packed with activities for children. On until Sept, Barefoot Walks in Kew’s Arboretum encourage you to climb and clamber along branches, beams and boardwalks to get close to nature. Also, the treetop walkway is a popular attraction for older children and adults. Legoland doesn’t really need an introduction, as it will definitely be a hit with families this summer! With Kingdom of the Pharoahs, Pirate Shores and Knights Kingdom, there are so many activities and attractions for the children to enjoy. See the website here. 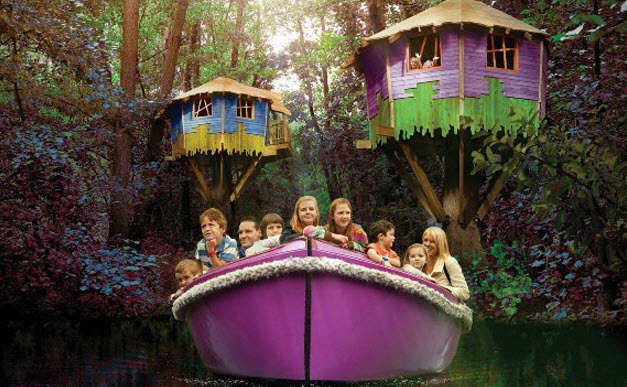 Now I’ll be honest – not one of the team at My Time Rewards has actually been to Bewilderwood, but having heard so many good things and had a look at their website, it’s definitely on the Summer Holiday 2014 List! There are just so many things to see and do. The Woodland Trust has a great idea to get the children going this summer: becoming a Nature Detective. The website gives parents loads of activities to download and suggest for family activities, and is a great way to save money and still have lots of fun! 7. Teach the kids how to cook! The Kid’s Cookery School in London has workshops over the holidays for children to perfect their culinery skills. A great way to have some time to yourself as parents, and also for your children to learn a few things and get excited about cooking at home (we hope!). Budget-friendly option: do messy baking at home. Note: get lots of colourful icing ready! The Natural History Museum (NHM) has a fantastic Butterly House, which is great for families! Children can learn about the life of a butterfly, and take in the atmosphere in the house itself. Prince George visited for his first birthday, so if it’s good enough for him! The Crocky website describes the trail as the ultimate outdoor family adventure day out, and it lives up to the name! 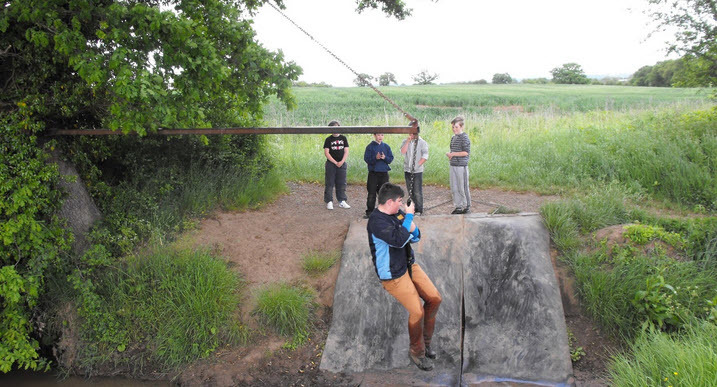 If you’re happy to get muddy and completely wear the children out, then this is the day out for you. Have a look at their website for more information. Thinking about what to do with the children over the summer holidays? The My Time Rewards blog can help you with ideas! We had a look at the TimeOut Top Ten London museums for kids, and cherry picked our very favourites to keep the kids entertained and always learning. In no particular order, here are the best London museums for the hols! 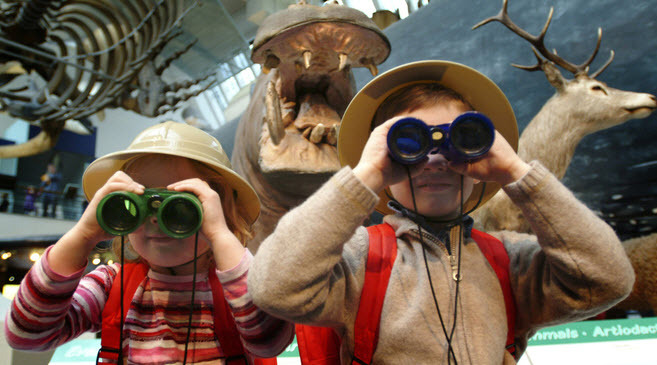 This is a favourite for both adults and children, as there is simply so much to see and do! One of the best London museums for the dinosaur exhibition alone, there are also some special exhibitions. This summer welcomes the arrival of a 42,000 year old perfectly preserved woolly mammoth (pictured below) as part of the Mammoth Exhibition, on until September. The Horniman is a very children-friendly site, set in 16 acres of landscaped gardens in South-East London, and won the Family Friendly Museum 2013 award. This year they have a special exhibit, titled Extremes, which gives children a chance to understand how different animals survive in unusual circumstances. 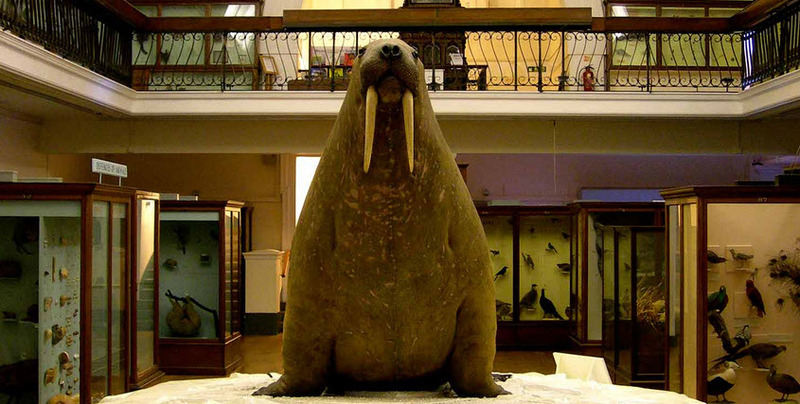 Undoubtedly one of the best museums in London, check out their opening hours and events at www.horniman.ac.uk. 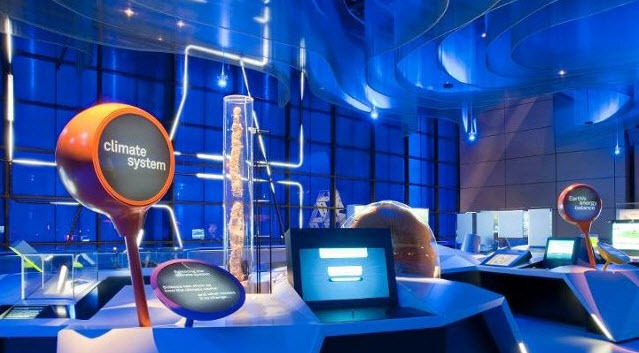 London’s Science Museum is a delight for both children and parents alike, and is the most visited science and technology museum in Europe. As TimeOut says, Icons of science (Stephenson’s Rocket locomotive, Crick and Watson’s DNA model) are treated with due respect, but this place couldn’t be less stuffy with its games, simulators and interactive exhibits. Visit the website here: www.sciencemuseum.org.uk. The Geffrye Museum in Hoxton is one of those museums in London that take you right back in time. On the first Saturday of every month, there are free quizzes and activities for 5 – 16 year olds, and over the summer holidays and half-terms there are hand-on workshops suitable for all ages. Visit the website here: www.geffrye-museum.org.uk. 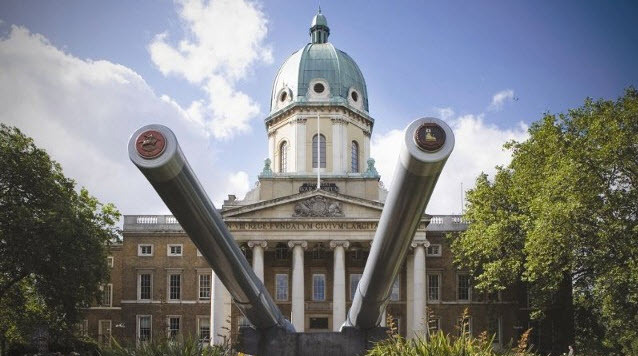 Just south of the river lies the imposing Imperial War Museum – possibly one of the best London museums. It has something for everything, and you can immerse yourself for a whole day, or more! There is a ‘trench experience’, as well as an exhibition of war planes. Is it easy to experience London on a budget? Yes, but you have to know where to look! It’s a question that many visitors to the UK ask – how can I experience the nation’s capital while keeping the costs down? Well, here are five top tips from My Time Rewards to help. London is full of museums which offer free admission. These include the British Museum near Russell Square, the Natural History Museum in Kensington and the John Soane’s Museum in Lincolns Inn. Here you can see a list of free museums in London. 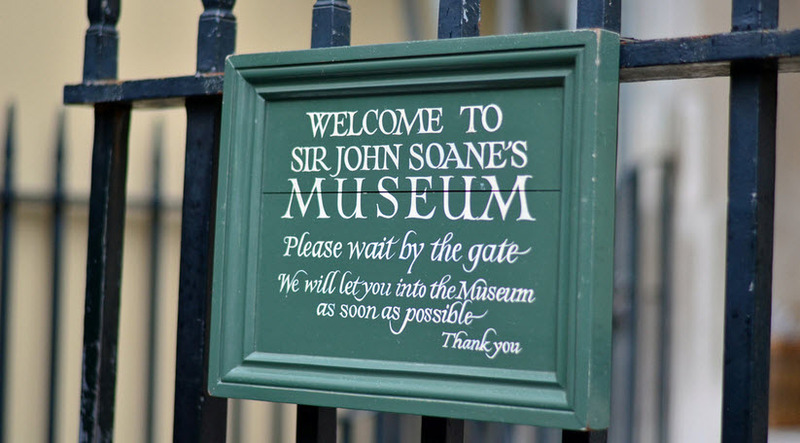 It’s such a great way to spend a day or even an afternoon – and there are lots of special events, such as candle lit tours at the John Soane’s Museum on the first Tuesday of each month. Where possible, try to avoid eating out. This can be expensive, and if it’s possible you can pick up a lot of groceries from a supermarket to prepare at home. Obviously if you are going to be living out of a hotel, this can be tricky, so the best advice is to look for restaurants that are a decent walking distance from the centre of London. Anything around Covent Garden and Piccadilly is going to be very dear, so look a little further afield – perhaps even just going over the Thames to the South side. If you do eat out, remember that service charge is optional – you can ask for it to be taken off the bill – and that tap water is free. Some places that serve meals for under £10: Prezzo, Chilangos, Pret a Manger and Bella Italia. Members of My Time Rewards can get great deals through Gourmet Society, such as 2 for 1 at hundreds of restaurants across London and the UK. Another option is to get a takeaway meal and eat it in one of London’s many parks. The latest trend in London is for burritos, which are often £5 – £8 pounds and are very filling. Make sure you only use cashpoints that offer you withdrawals with no extra charge. These can be found outside and inside banks. 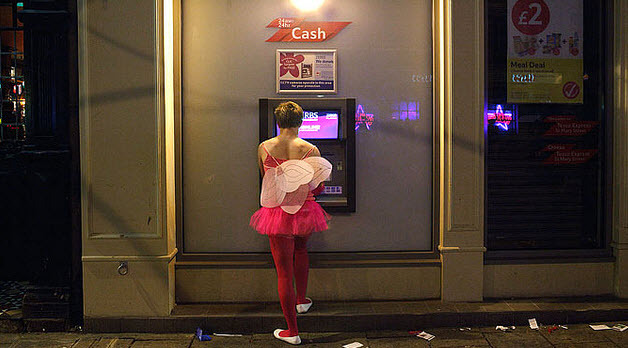 If you use a cashpoint inside a shop for example, you may be charged up to £2.00 just for accessing your own money. Theatre tickets can be incredibly expensive, but of course it’s a great way to experience the culture in the UK’s capital. 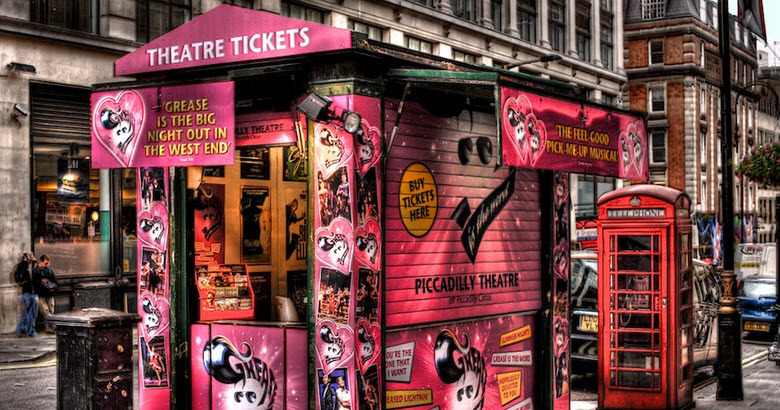 The best way of getting theatre tickets in London on a budget is to book in advance, on sites like Ticketmaster, London Theatre Direct and also Last Minute (don’t let the name fool you). Worth remembering that members of My Time Rewards can claim 10% cashback on any bookings made at LastMinute.com, and 20% at Ticketmaster. Another way of getting a deal is to queue on the day, and ask if there are any cancellations. You have to be prepared to be possibly turned away, and if there are tickets available you may not be sitting with your friends. Whether you choose to hail a black cab, or book a taxi in advance, the price is in general far higher than it would be on public transport. Have a look at the tube or bus maps, or even better – walk or cycle! Citymapper is a great mobile app for getting around London – and it shows prices and duration of all the different options. Also, if you’re staying for longer than a couple of weeks it’s worth getting an Oyster card. In fact, since many buses no longer take cash payments, you may have no choice! Here’s a handy London Transport Guide. 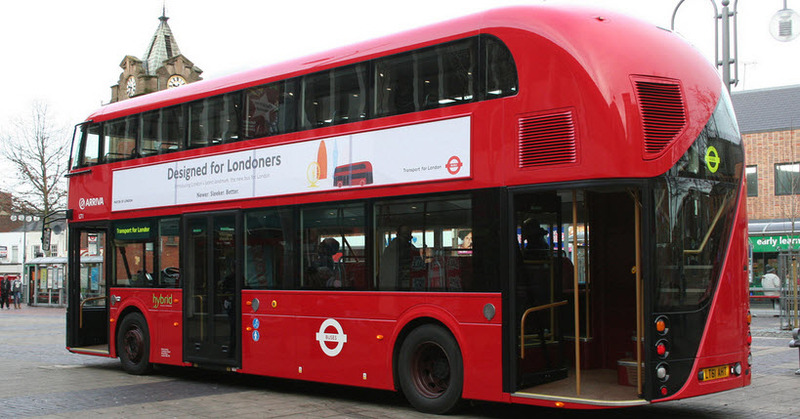 Do you have any ideas to share about how to save money in London? Please comment on the My Time Rewards blog below, or get in touch on Twitter @MyTimeRewards! As chosen by Anna Tims of the Guardian, the My Time Rewards blog explores the top ten castles in the UK. Bodiam Castle is a 14th-century moated castle near Robertsbridge in East Sussex, England. It was built in 1385 by Sir Edward Dalyngrigge, a former knight of Edward III, with the permission of Richard II. Open all year round and well worth a visit. Interesting fact: In 1829 the owner sold the castle and 24 acres (10 ha) of the surrounding land to John ‘Mad Jack’ Fuller for just £3,000 (£220,000 as of 2008). Caernarfon Castle is a medieval fortress in Caernarfon, Gwynedd, north-west Wales cared for by Cadw, the Welsh Government’s historic environment service. The current building dates back to the 13th century, when King Edward started replacing the previous 11th century motte-and-bailey castle. Interesting fact: In 1911, Caernarfon Castle was used for the investiture of the Prince of Wales, and again in 1969 for Prince Charles. 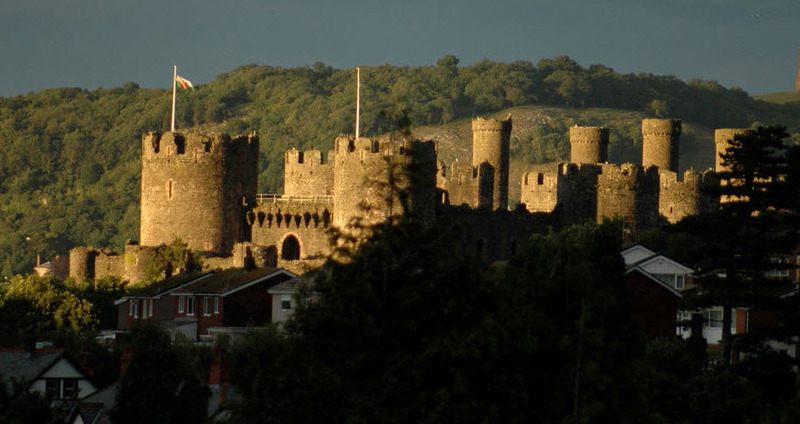 Conwy Castle is a medieval fortification in Conwy, on the north coast of Wales. This is another castle built by Edward I, during his conquest of Wales, between 1283 and 1289. Interesting fact: Richard II used the castle as a stronghold when evading his rival Henry Bolingbroke (later to become Henry IV). 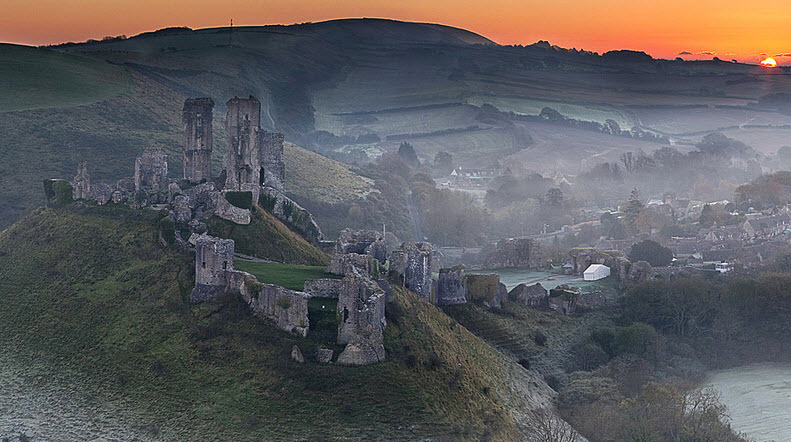 Corfe Castle is a fortification standing above the village of the same name on the Isle of Purbeck in the English county of Dorset. 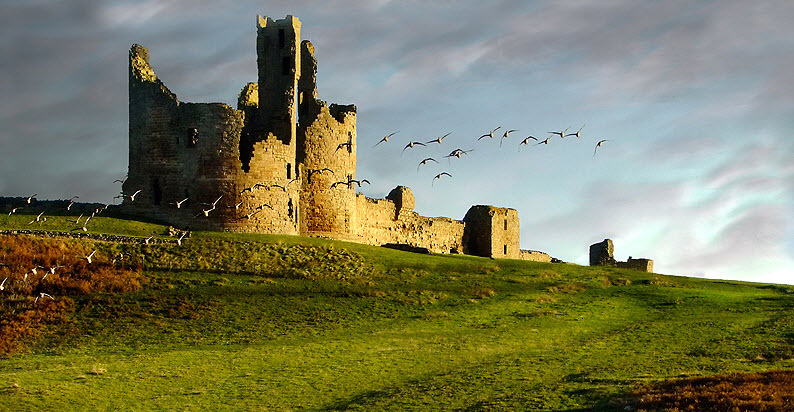 Built by William the Conqueror, the castle dates back to the 11th century. Interesting fact: During restoration work in the 1980′s, an “appearance” door was found in the keep, designed for Henry I. The National Trust claims that this indicates that the castle would have been one of the most important in England at the time. Dunstanburgh Castle is the largest in Northumberland and the site shows traces of much earlier occupation before the erection of the castle was started in 1313 by the Earl of Lancaster. Interesting Fact: Recent evidence suggests that the site of the castle was occupied in prehistoric times: however, the principal remains date from the 14th century. Framlingham Castle is a magnificent 12th century fortress with a long and colourful past which makes a fascinating family day out in Suffolk. It’s open daily 10am – 6pm. 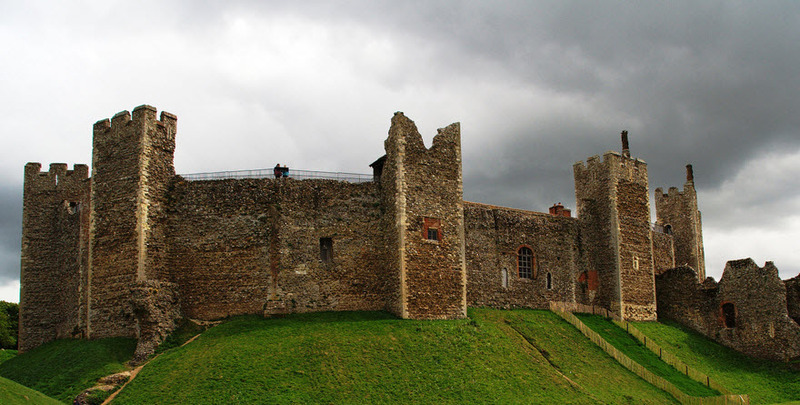 Interesting fact: During the Second World War, Framlingham Castle was used by the British military as part of the regional defences against a potential German invasion. 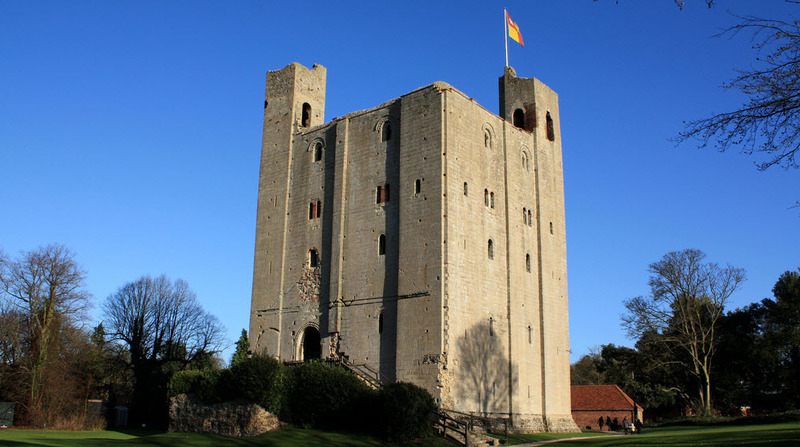 The 900 year old Norman keep of Hedingham Castle stands in 160 acres of landscaped gardens and woodland where the Lindsay family, descendants of the original owners, the De Veres, still live. Interesting fact: The castle was besieged twice, in 1216 and 1217, during the dispute between King John, rebel barons, and the French prince. Both sieges were successful. 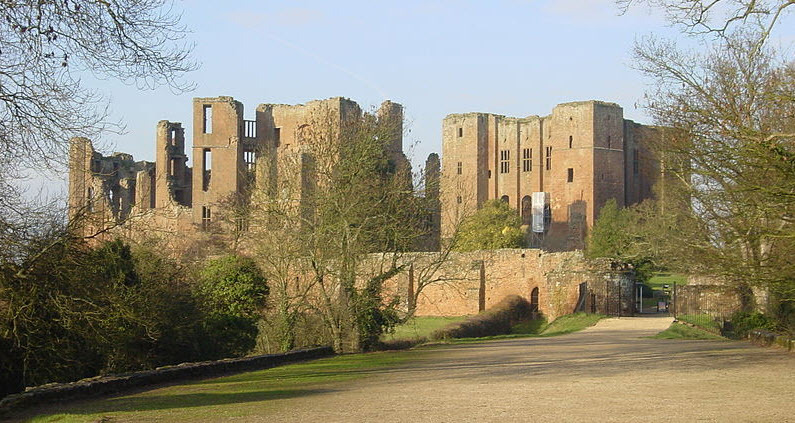 Enjoy a great day out in Warwickshire at Kenilworth Castle and Elizabethan Garden. One of the largest historic attractions in the West Midlands, enjoy exploring the spectacular ruins. Interesting fact: The castle was the subject of the six-month long Siege of Kenilworth in 1266, believed to be the longest siege in English history, and formed a base for Lancastrian operations in the Wars of the Roses. 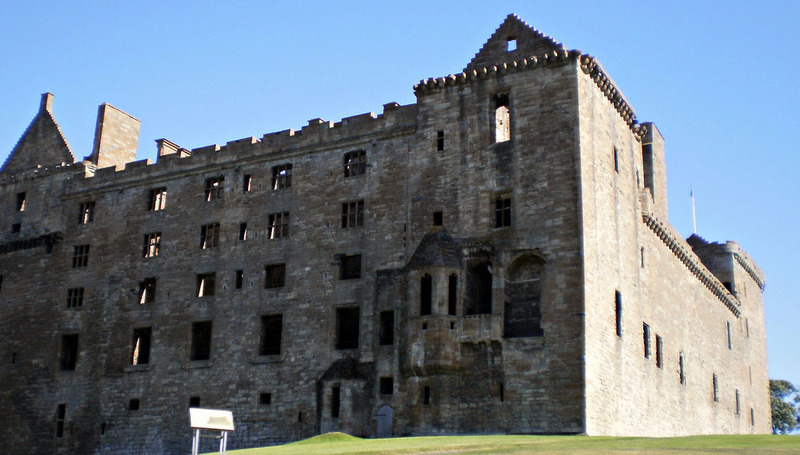 Linlithgow Palace was one of the principal residences of the monarchs of Scotland in the 15th and 16th centuries. The magnificent ruins of Linlithgow Palace are set in a park beside a loch. Interesting fact: The Palace is said to be haunted by the spectre of Mary of Guise, mother to Mary, Queen of Scots. Ludlow Castle stands prominently on high ground, able to resist attack from would be invaders from over the Welsh border. 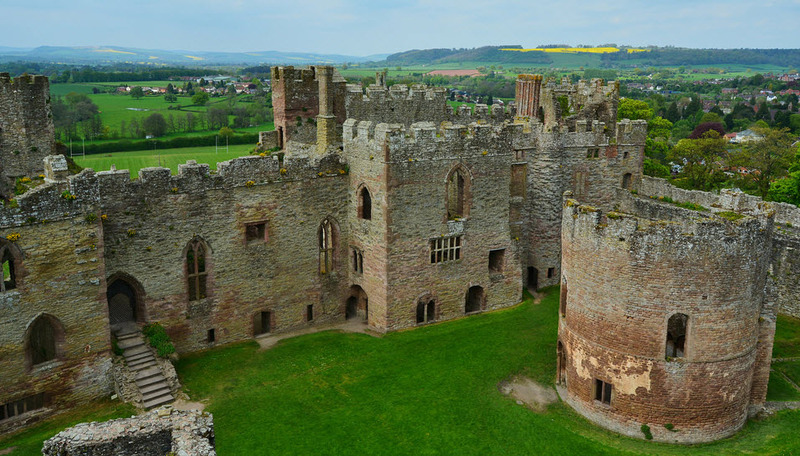 You can take a virtual tour of the castle on the website, or visit it within the historic market town of Ludlow. Interesting fact: The castle was a major base in the Wars of the Roses and was taken by the Lancastrians in 1459 but back in York hands in 1461. What are the most popular UK attractions to visit in 2014? Having a look at Visit Britain’s Top 10, the My Time Rewards blog looks at the best UK attractions to visit this summer. There is so much history around this famous landmark, and no wonder that this is the most popular UK attraction. This is the place where you can “discover 1000 years of history”. Website here. Interesting facts: the tower’s full name is Her Majesty’s Royal Palace and Fortress. The last people to be imprisoned there were the Kray twins in 1952. As well as hosting the popular V festival, Hyland House has a lot to offer. Built in 1730, the house was privately owned until it was opened to the public in 2005 – but really, it’s the 232 hectare grounds that attract visitors. Visit the website here. There has been a church at the site of St Paul’s since AD604, and King Ethelred the Unready was buried there in 1016. Visitors can benefit from a year-long pass if they choose to give gift-aid. 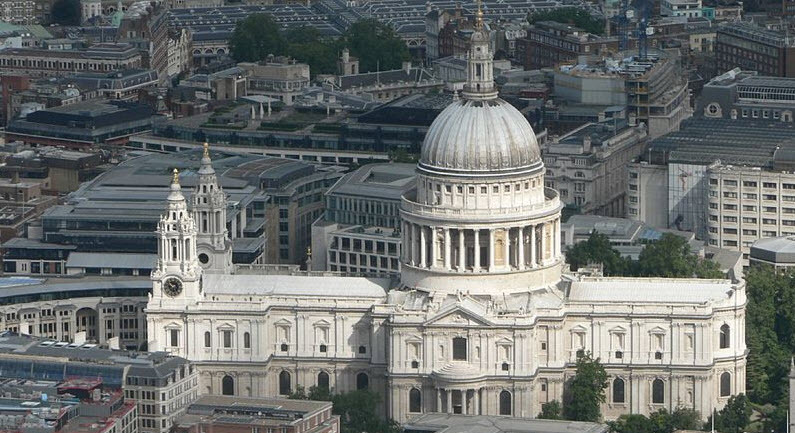 Interesting fact: Sir Christopher Wren was tasked with rebuilding St Paul’s after the great fire of London in 1666, along with 51 other churches in London. Visit the St Paul’s Website. 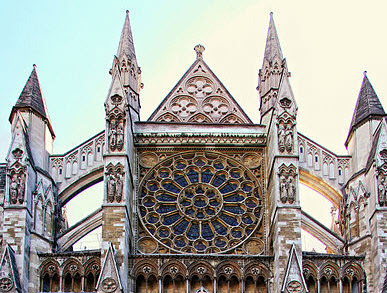 In its most recent history, Westminster Abbey hosted the wedding of Prince William and Kate Middleton. Construction of the current church began in 1245 by Henry III, and many famous figures have been buried here. Visit the Westminster Abbey website. Interesting fact: the Tenor bell in the Abbey weighs 1544kg. Find out why Yorkshire’s Flamingo Land is the UK’s most visited zoo. With over 140 species of reptiles, mammals and birds, as well as plenty of fairground rides, it is a hit with families nationwide. 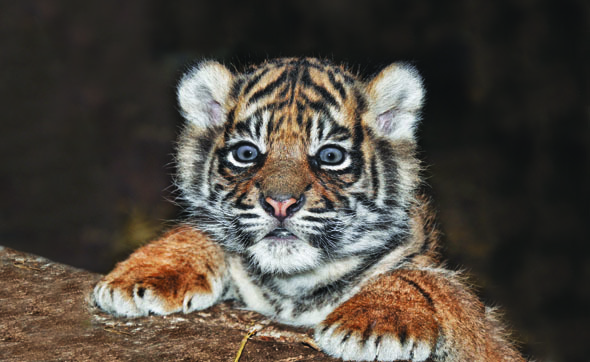 Interesting fact: this Yorkshire zoo very recently celebrated the birth of Sumatran tiger triplets. One of the UK’s largest zoos at 111 acres, Chester Zoo gives visitors a packed day out. You can drive through the various areas and see all sorts of wildlife experiences, including the Spirit of the Jaguar. Interesting fact: the zoo recently celebrated the arrival of a rare Visayan warty piglet – the rarest of all wild pigs. From family-friendly attractions and lazy days by the lake, to historic houses and beautiful gardens, Windermere and its surroundings has it all. The lake cruise lets you absorb the scenery. Visit the website. Interesting fact: the Brathay Windermere marathon was voted the most scenic in the UK. The Royal Academy was the first institution to provide professional training for artists in Britain. Visitors can enjoy a variety of artwork and galleries, as well as the famous Summer Exhibition. Interesting Fact: In the collection is Michelangelo’s Taddei Tondo, which is the only marble by Michelangelo in the United Kingdom. The fact that no-one really knows what Stonehenge is may be why it attracts so many visitors each day. Archaeologists estimate the stone arrangement to be placed between 3000 and 2000BC. Interesting Fact: There are just two opportunities a year to go right up and touch the stones – at the Summer and Winter solstices. Guided tours take visitors into both the Commons and Lords chambers and historic Westminster Hall. It is a beautiful site for photography, appearing in many films, including V for Vendetta. Interesting Fact: Big Ben only refers to the bell. The building itself called the Elizabeth Tower, in tribute to Queen Elizabeth II. Which is your favourite out of these UK attractions? My Time Rewards is a leisure savings programme that helps you do more of what you love and save money! Claim member rewards: not only can you claim an initial reward soon after joining, but you can also claim a £10 monthly reward! Earn 20% cashback at Ticketmaster, for nationwide events. Join the Gourmet Society and claim £20 cashback. Get 25% off and 2-for-1 offers at attractions and experiences nationwide! Have a search on the site to see what’s new. Earn a minimum of 10% cashback at hundreds of online stores: save money by doing your online shopping as normal! Membership is free for the first 30 days, after which there is a monthly fee. Members can cancel at any time. Members of My Time Rewards can claim an initial cashback reward, as well as an ongoing monthly cashback reward, and cashback too. Members can earn a minimum of 10% cashback on travel, car hire, health & beauty, and more! Plus earn 20% cashback at Ticketmaster and get £20 cashback when you join Gourmet Society.